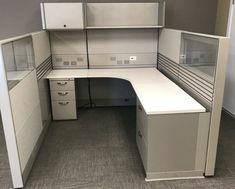 What Are The Important Benefits Of Installing Herman Miller Ethospace? 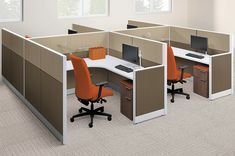 The unique frame-and-tile system, Ethospace by Herman Miller, is one of the finest office furniture systems available in the market today. When it comes to refurbishing the workspace, you should opt for Herman Miller ethospace in order to get the utmost comfort and flexibility. The ethospace cubicles and tiles are perfect for reuse as they can be reupholstered to create a ‘fresh’ vibe within the organization. For some people, being organized is a way of life. Whether you’re at home or in an office space, the organization is equally important. 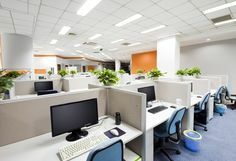 When it comes to the office space, it needs more than policies and annual increment to make it an ideal place to work in. 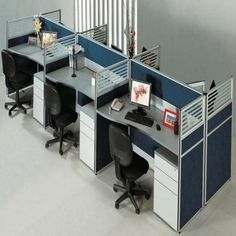 It needs ethospace cubicles and accessories to keep it tidy and well-organized. 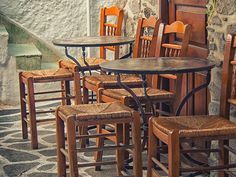 What Benefits Of Cubicles Making Them Popular In Different Workplaces? How Can Flexible Ethospace Help Boost the Productivity of An Organization?